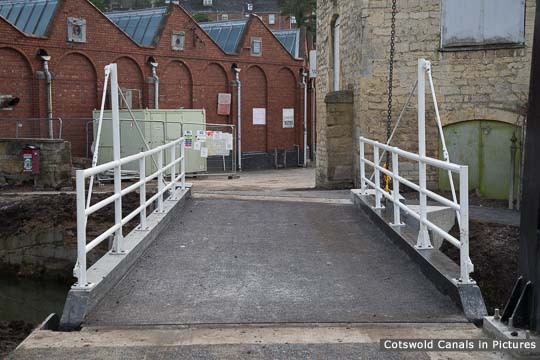 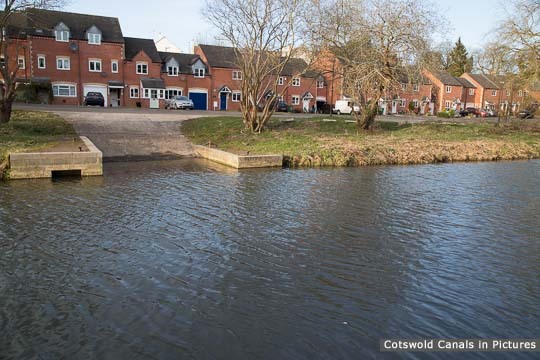 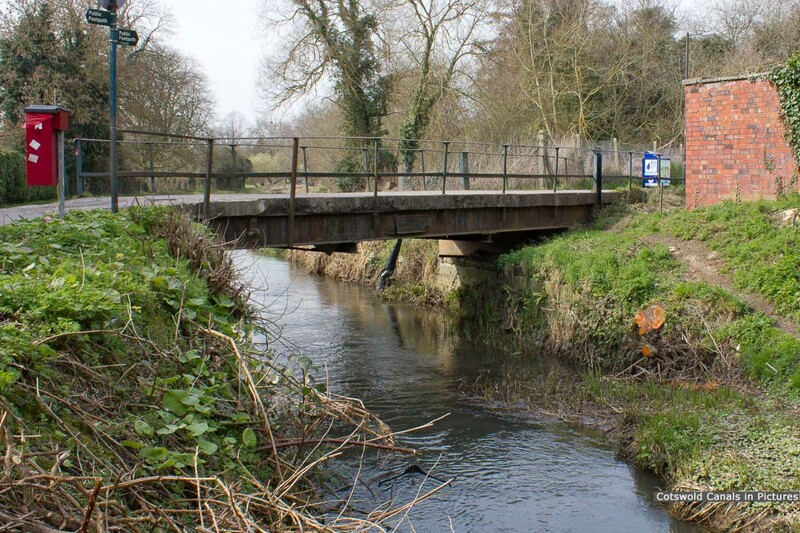 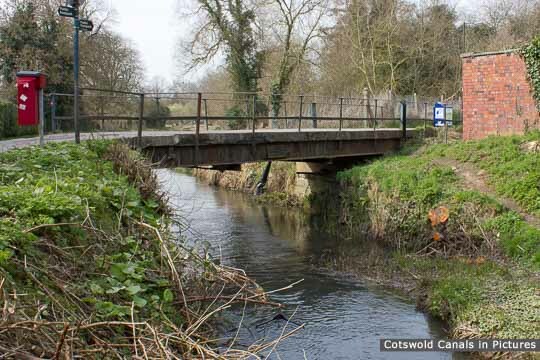 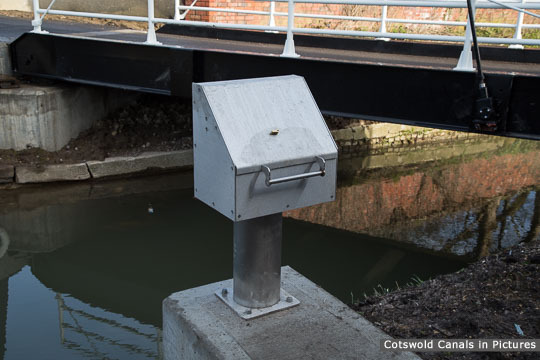 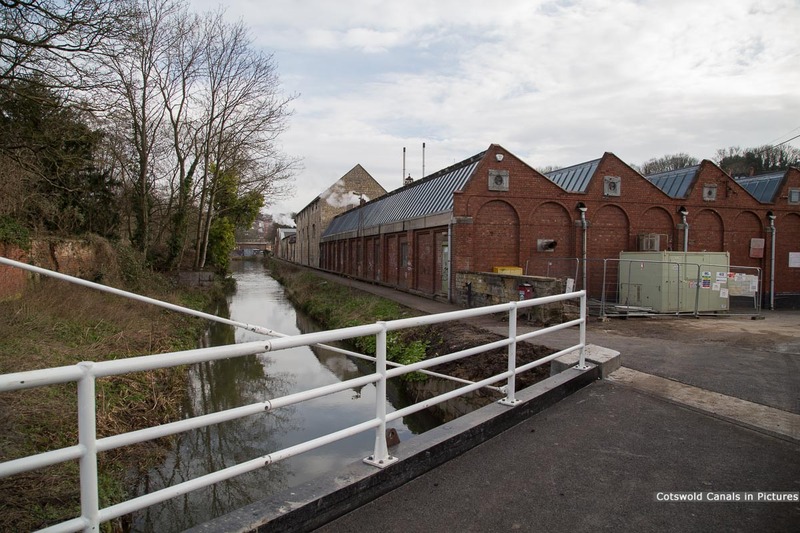 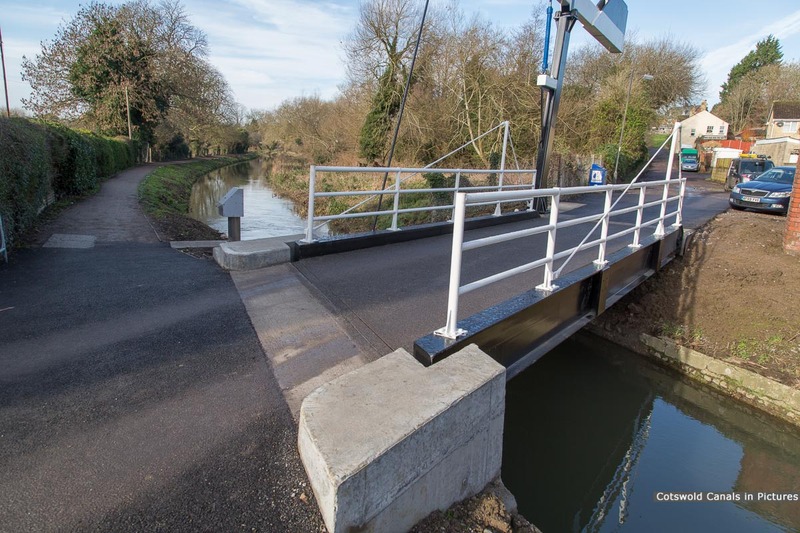 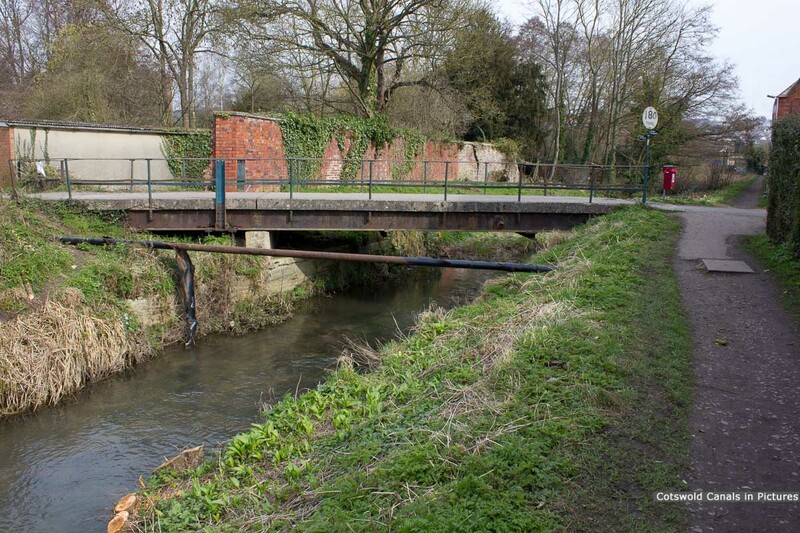 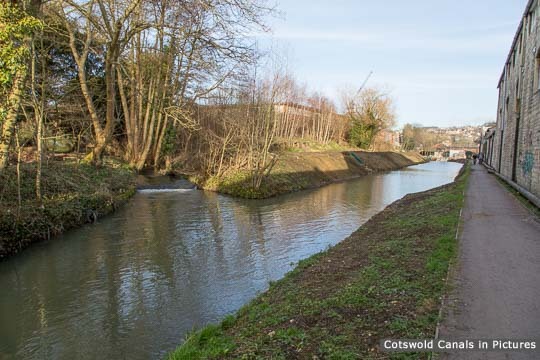 The former 'fixed' swing bridge has been replaced by a new design of lift bridge for the Cotswold Canals. 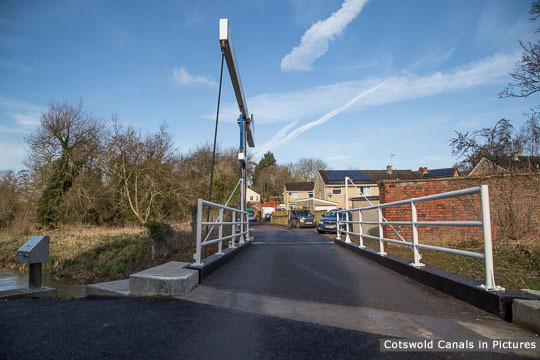 The new bridge opened to traffic on 15/01/2016. 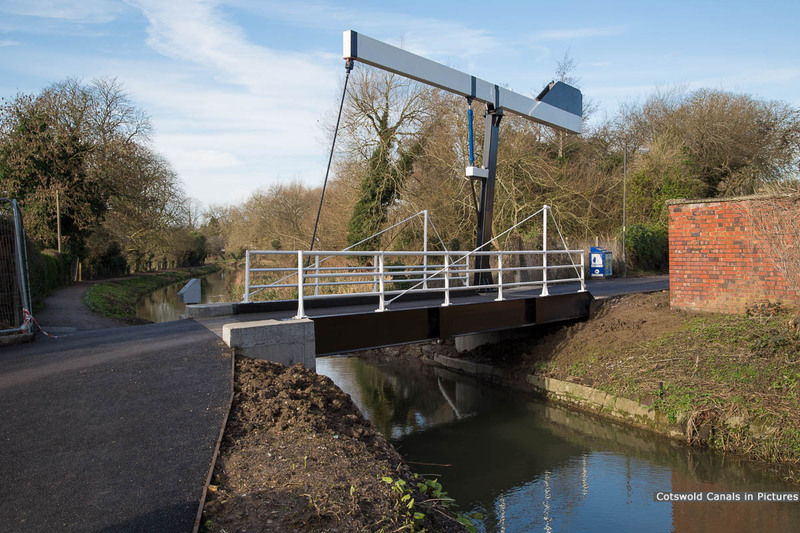 The bridge is hydraulically operated, and is lifted by a hand pump mechanism located in the pedestal console on the towpath (see picture).